Is delicious food one of the things you most look forward to on vacation? 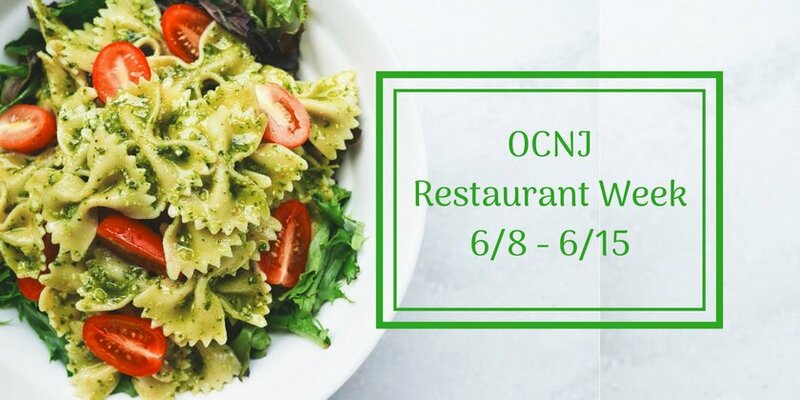 In Ocean City, NJ, we have so many wonderful places to eat, and Restaurant Week is a great excuse to try many of them! It all starts Friday, June 8th, where participating restaurants will be offering special fixed priced menus and/or specials. Whether you are craving seafood, a burger, a great salad, pancakes, or ice cream, you’ll find it all. Restaurant Week will be going on through Friday, June 15. Visit here to see a full list of participating restaurants and their menus.